The film’s female lead will be finalised next month. Last year, noted director Vamsi Paidipally gave strong proof of his abilities as a filmmaker when ‘Oopiri’ opened to a good response at the box office and received rave reviews along the way. A comedy-drama, the film was a remake of ‘The Intouchables’ and had featured Nagarjuna-Karthi in the lead. It clicked with the audience courtesy its gripping screenplay and effective performances. Now, Vamsi is set to begin work on his film with Mahesh Babu. The film was announced sometime ago and will finally go on the floors in February. Confirming this, a source said that the film’s script is ready and even the locations have been finalised. “The script work is completed and even the locations are fixed. The script work is completed and even the locations are fixed. They are now waiting for Mahesh Babu to complete his current film directed by Koratala Siva,” added the source. The source also added that the makers have not finalised the female; lead yet and are likely to do the same by January. Well, we wish Vamsi Paidipally good luck and hope that his new film turns out to be a success. On a related note, Mahesh Babu is currently shooting for ‘Bharat Ane Nenu’. The film is being directed by Koratala Siva and also has Kiara Advani in the lead. If all goes as planned, it will hit screens in April 2018. Besides BAN, ‘Prince’ also has a film with SS Rajamouli in his kitty. 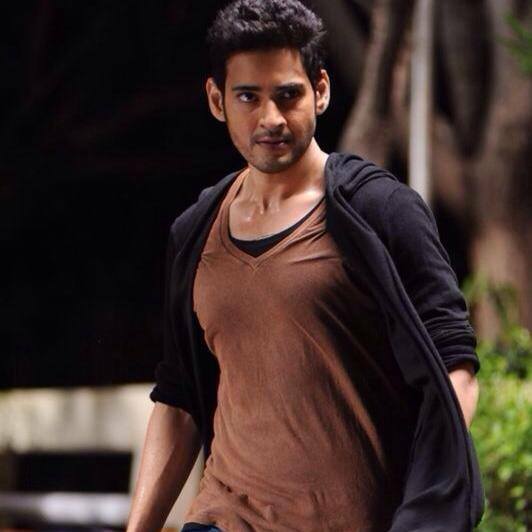 So, are you excited about Mahesh Babu’s line up of films? Tell us in the space below.